SCMS 2016 Launches Inaugural Official Warm Up Event! | JustRunLah! 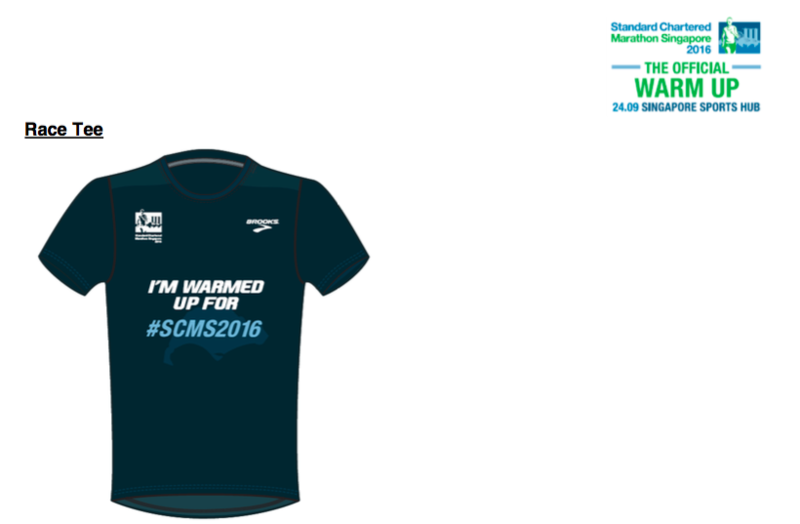 SCMS 2016 Launches Inaugural Official Warm Up Event! 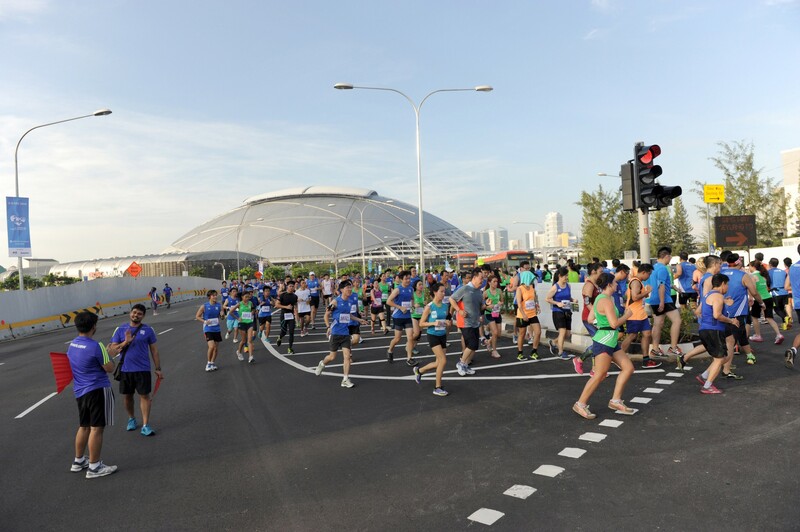 Standard Chartered Marathon Singapore (SCMS) 2016 will be the world’s first major marathon to introduce a pre-event test run for participants by launching the SCMS 2016 – The Official Warm Up at the Singapore Sports Hub on 24 September (6:30am)! “We are constantly looking for ways to improve the race experience and engage with runners. By designing a race 10 weeks before the SCMS Race Day, this is a timely opportunity for runners to gauge their preparedness for the race,” said Geoff Meyer, Managing Director of Ironman Asia. 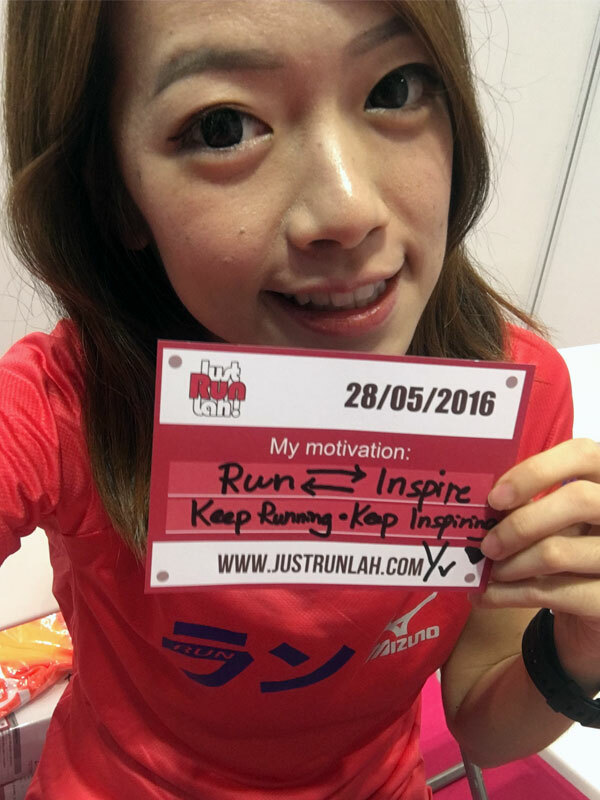 At SCMS 2016 – The Official Warm Up, runners will experience race day conditions with basic support such as water points, first-aid stations, and split start pens, along with an official timing that will offer a benchmark of their current performance, and what they need to do to achieve their personal bests. Depending on their level of comfort, runners can choose a test run of either 5.2, 10.5, 16 or 21km, with a final cut-off time of three hours. 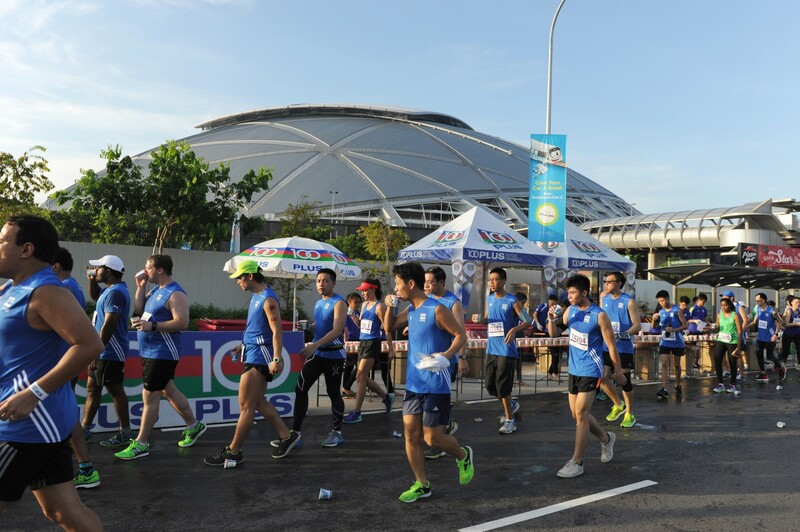 SCMS 2016 – The Official Warm Up flags off at the Singapore Sports Hub with staggered starts based on the individual’s race-time. 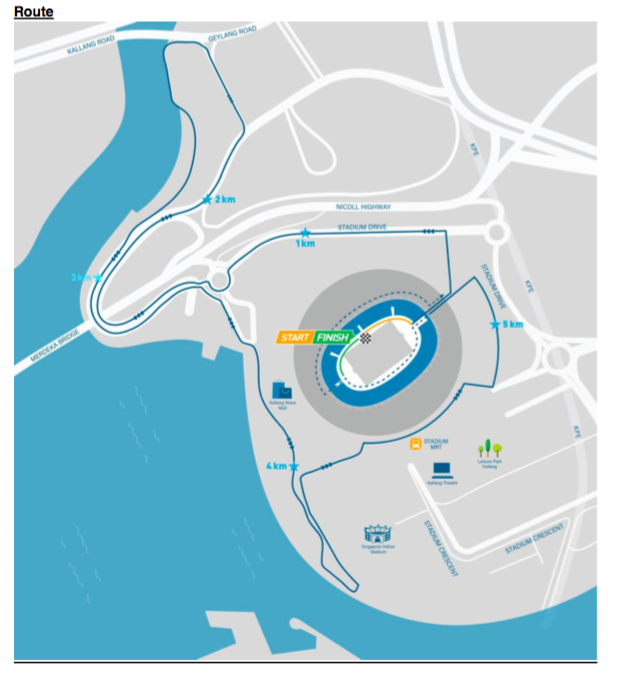 Pacers will guide runners as they cover the route that will begin at the iconic National Stadium, before turning onto Stadium Drive, Kallang Basin, and the historic Merdeka Bridge as they run along the meandering Kallang River, before turning returning to the starting point. In addition to this test run, SCMS 2016 will also be hosting a series of workshops and running clinics to help runners learn more about nutrition, running techniques, training routines, recovery methods and more. These events, featuring expert speakers such as former New Zealand National triathlete Ben Pulham, aim to add value to the runners’ race preparations and provide a better race experience during the SCMS race day! 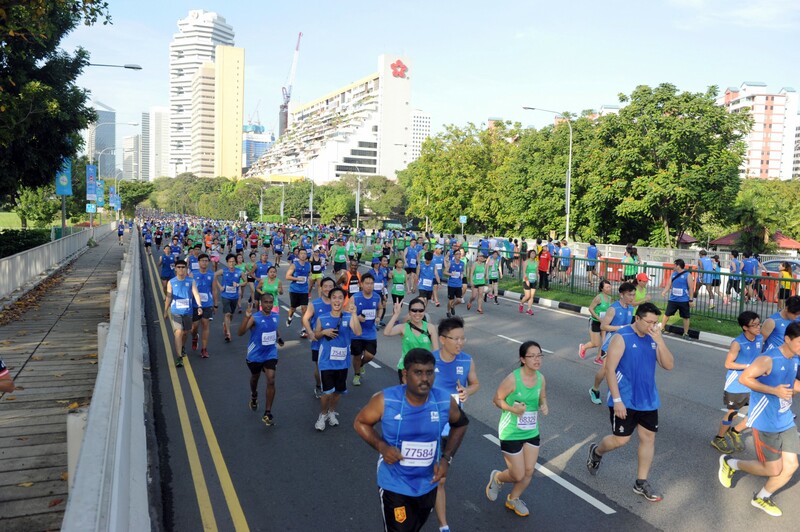 Registration for the SCMS 2016 -The Official Warm Up is now open! Go to SCMS website and enjoy special discounted rates ranging from S$25 to S$50 if you are SCMS 2016 registrants and Standard Chartered Bank cardholders. Other runners can join the test run for a registration fee ranging from S$35 to S$60. They will receive the official race pack consisting of a Brooks running tee, participant medal and race bib which records their official timing for the test run. JustRunLah! is proud to be the Official Online Media of Standard Chartered Marathon Singapore 2016.